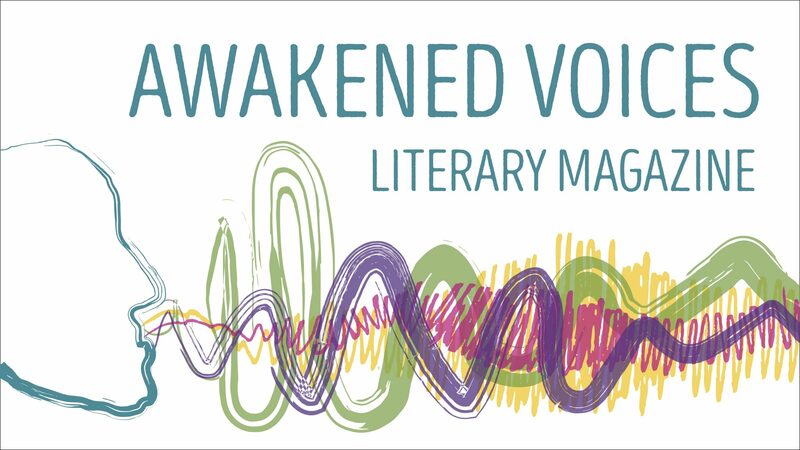 We are kicking off our blog with two editorials from one of our editors and the champion of The Nightingale, Megan Otto. Her clear voice has guided much of Awakened Voices in the past half year. Her knowledge and skillful dedication to writers and survivors of sexual violence has gently helped The Nightingale find its wings. Enjoy hearing directly from Megan, as a writer and editor and advocate for survivors, as she helps focus The Nightingale around healing and the arts. There is a Greek and Roman myth that tells of a woman named Philomela, who was raped by her sister’s husband. He cut out her tongue so she would never tell of the crime, but instead Philomela wove a tapestry that illustrated her story, and she showed it to her sister. Appalled, saddened, and enraged, the sister immediately turned against her husband with Philomela by her side, seeking revenge. A chase ensued, and in the way of myths, soon the gods turned all three into birds. In most versions of the story that we remember today, Philomela was turned into a nightingale. Philomela’s choice to tell her story helped her recover – ultimately, it gave her back her voice. Philomela was followed by thousands of years of survivors telling their stories and sharing their voices. It’s unfortunate that the story hasn’t changed in all that time – people are still suffering violence, and they still need to make art to relieve their pain. But even if the problem persists, the conversation is ever-evolving, and the prose, poetry, and memoirs that survivors create are changing lives. Writing about an experience of sexual violence helped with a journey of healing for Lexie Bean, poet and editor of Written on the Body, an anthology in which survivors of sexual violence write letters to different body parts. Lexie Bean’s thoughts on writing as a survivor suggest, to me, a kind of road map for healing. The idea of “begin[ing] a relationship” with oneself as one writes, to have a relationship with the trauma and facilitate one’s own conversation about an event, is a powerful mission for any writer to embark upon. Writing “to rebuild” allows a writer to find a foundation within themselves to give words to an experience. It’s possible to process what happened, what it meant, and to then come away with a solid platform of words from which the writer can continue to build upwards within the way they think about the abuse or trauma. Storytelling can serve “to question,” to examine other perspectives on the same event and explain the event in new ways. Fiction, for example, can help facilitate an outside view of an event by introducing characters that see something differently from how the writer themselves see it. Poetry could encourage organizing thoughts in new ways and in different patterns. The freedom to play with form and style is also the freedom to investigate memories of an experience with new energy. When writers create “to validate,” they can take ownership of their narrative. They can write and come away with something solid and complete, a piece of art that can stand on its own and represent the truth in the writer’s voice. In these ways, weaving the tapestry, so to speak, is healing in itself, but making the choice to display the tapestry begins a different process and a chain of events that includes the writer and those around them. The art can take on a life of its own to start a conversation or raise awareness, and there’s healing and power in that process, too. Writing allows one’s voice to contribute to a larger narrative, and most of all to be heard, understood, and supported by a community. A piece of writing that is healing for the writer will often also be healing for others who read it. It is assurance, more than anything, that no one is alone in this. We exist as a part of a whole, and when we read alongside each other there is healing in the company. At the Nightingale, we’re excited to host your writing – we want to share more voices so that more people can listen to them. We want to be part of an honest, healing conversation about sexual violence, and we want you here with us. 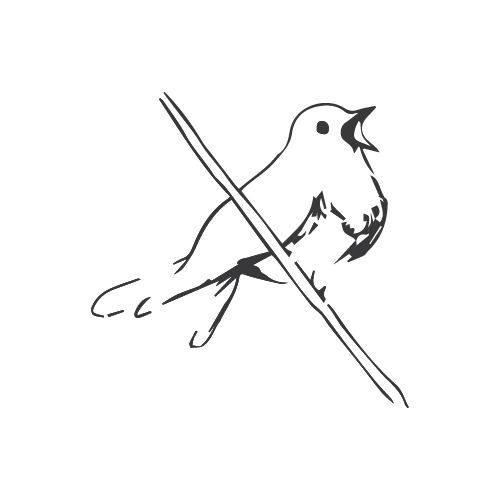 If you like, you can leave a comment below to share some of your thoughts on how writing has helped you heal, or if you’re interested in having your writing published on The Nightingale, you can take a look at our submission guidelines here.